Janet (Ngāpuhi) was born in Australia to an English father and a New Zealand mother and has lived in Aotearoa New Zealand for over 20 years. Janet's role at Te Kupenga Hauora - Ahuriri consists of the Health & Safety Leader, Stop Smoking Practitioner, and Youth Navigator. Janet appreciates being able to support whānau members, seeing them grow and succeed by making the right choices. Empowering young people to be the best they can and encouraging whānau to ‘make the change’ are key messages in her influence to people. Family time with her husband, two sons, and wider whānau is a priority when she’s not working and Janet also enjoys being outdoors among nature. Being married, raising her two boys, and watching them develop into their own is her greatest sense of achievement. 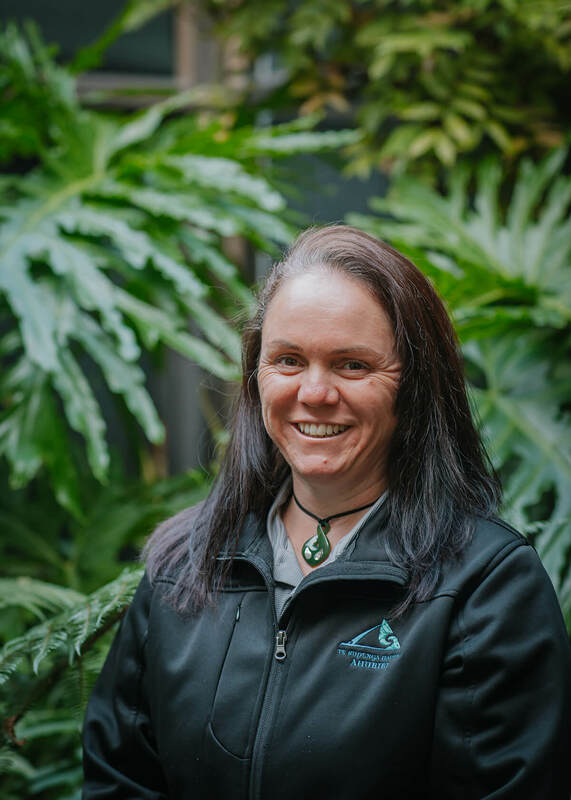 Janet holds several National Certificate qualifications in: Youth Work (Level 3), Mental Health & Support, Hauora Māori, Elder Care, and Dementia Care. She has also completed a Te Ara Reo (Level 2) course and is a qualified Stop Smoking Practitioner.